242 Groups Will Benefit Your Life This Way . . . 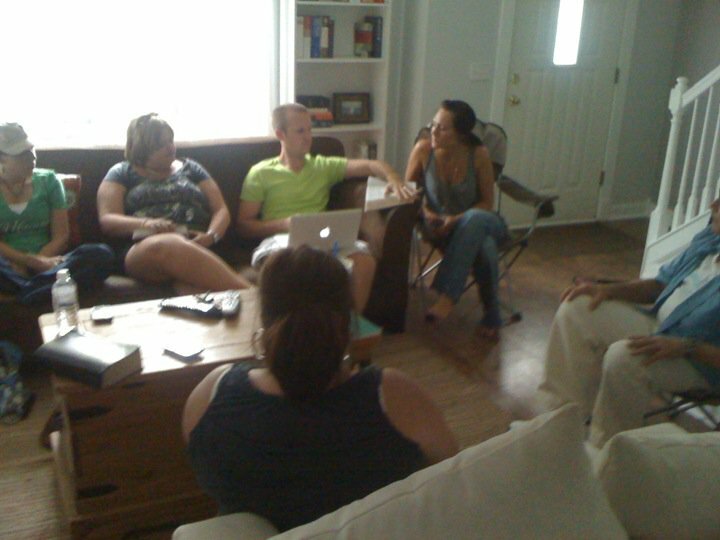 I had a blast at the Saylor 242 Group on Sunday (this is the pic of that night). Your never more fulfilled as when you are part of something that is bigger than yourself. when brothers live together in unity! Why go to a 242 Group? Hey America, this just happened . . .